Yesterday's sad news about astronaut Chris Hadfield's surprise retirement made me wonder what was the most remarkable performance of the Canadian astronaut during the time he spent on the International Space Station. And yes, without any doubts, the cover of David Bowie's Space Oddity was the most entertaining. Hadfield's Oddity is a one-of-a-kind event: the first ever music video actually recorded in space — the history of pop music will surely devote a full chapter to it. 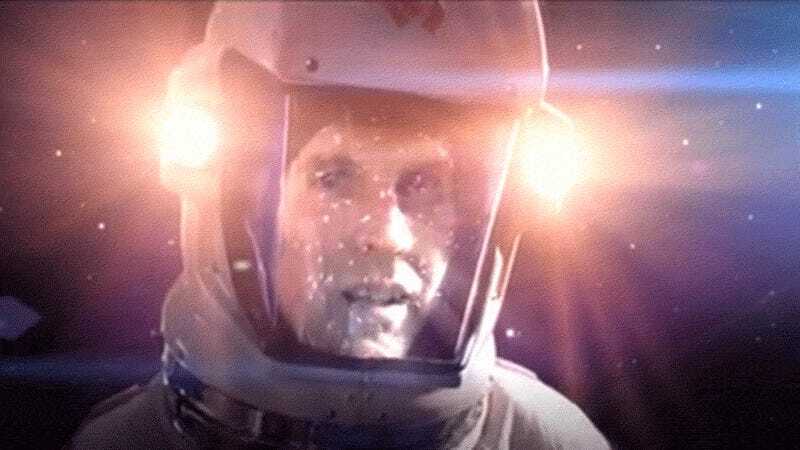 But there were excellent space music videos before Hadfield's Oddity too, including a recent one from Hungary. So here's my ultimate list of the best space music videos (by definition: a short space-themed video, made exclusively for a specific pop or rock song). Please add your own choices in the comments!